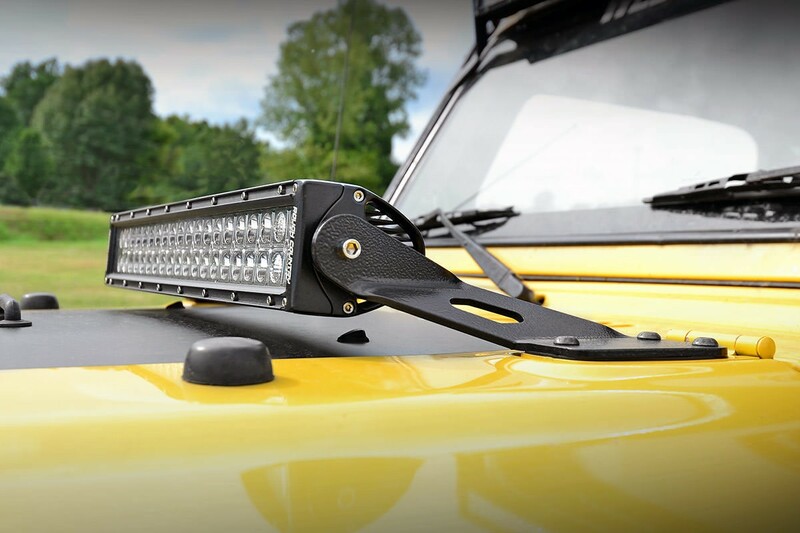 Rough Country's 20-inch LED Hood Mount makes it easy to add extra off-road lighting and the aggressive good looks that go with it. 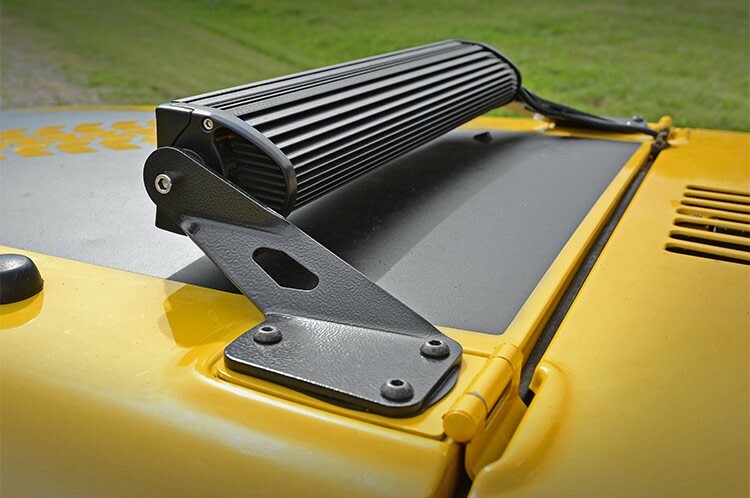 Easily attach our 20-inch LED Light Bar to your Jeep TJ with no cutting or drilling required! 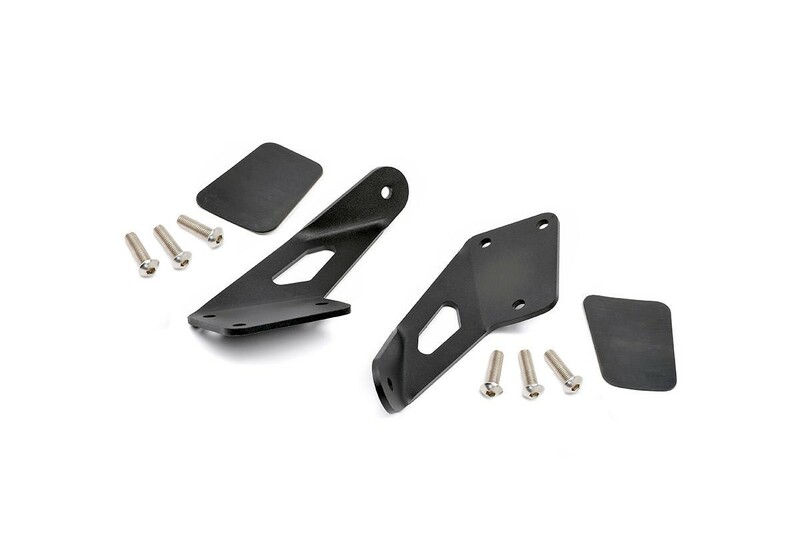 This durable, bolt-on light mount attaches to your Jeep's hood using the existing hood hinge mounting point. Includes our Lifetime Replacement Warranty!